Happy Mother’s Day from Salt City Karate! Mothers work very had and deserve to have some time for themselves. That’s why we are offering the entire month of May for FREE for all mothers! Choose from any of our programs and get started on a path to a better you today! Give us a call at 315-451-4244 for more information. 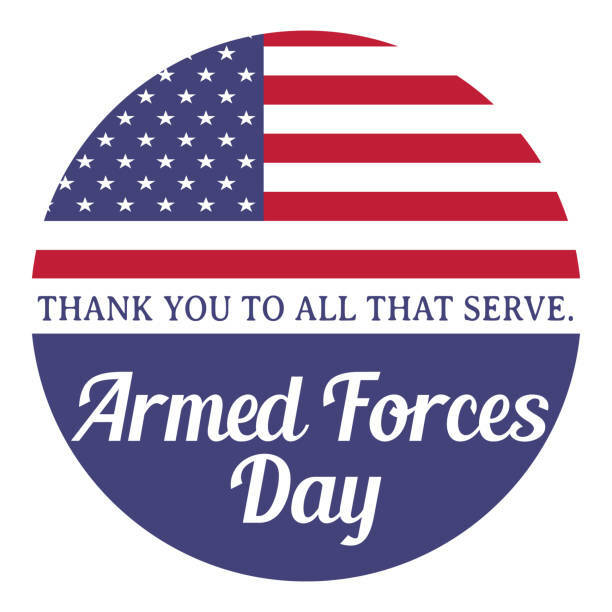 Happy Armed Forces Day from Salt City Karate! You served us, so let us serve you! We are offering Tai Chi classes for FREE for the entire month of May to all military veterans and seniors. Tai Chi classes are held on Tuesday evenings at 5:30 PM. Give us a call at 315-451-4244 for more information. Spring in to a new and better you today! We are offering a ONE MONTH FREE TRIAL of classes to all elementary, middle school, high school and college students. Choose from any of our programs. Call now at (315)-451-4244 for more details. Print out this coupon to redeem your free month of classes. Are you interested in trying the Martial Arts? Come in and try a class for FREE in any of our programs. Give us a call at 315-451-4244 to set up an appointment. Take the first step toward a better you! Jeffrey C. Bertolo Sensei-Dojo Cho 7th Dan. 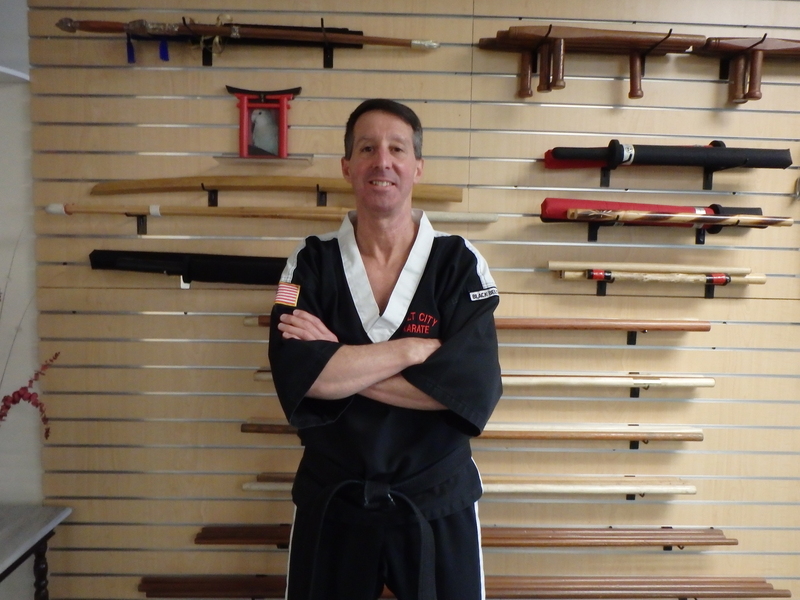 The BKIDO-KAN program has benefited many people in the areas of self-confidence, self-defense and fitness by excellence and personalized instruction.